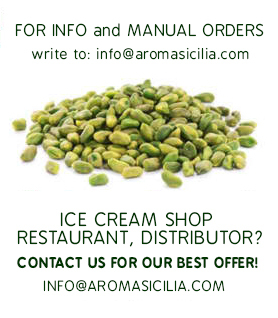 Selected Pistachios grinded in powder, unsalted and dried with traditional methods. For the preparation of sweets, ice cream and other dishes. 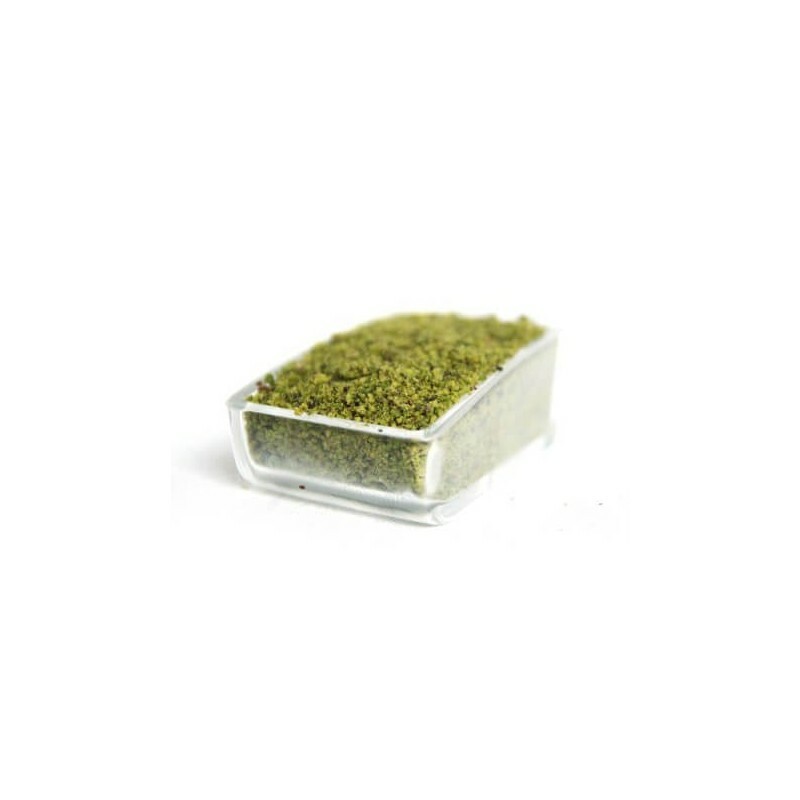 Selected Pistachios grind in powder, unsalted and dried with traditional methods. For the preparation of sweets, ice cream and other dishes.